After Android Kitkat update 4.4.2, a lot of Nexus 5 users complained about the battery drain issue found on their Nexus 5 devices that happens because of abnormal usage of CPU through mm-qcamera-daemon process. Google said that it was working on a software update to fix this issue. We got news that Google is now seeding the latest Android KitKat 4.4.3 in selected devices in order to test out the new bug fixes done in the latest update. 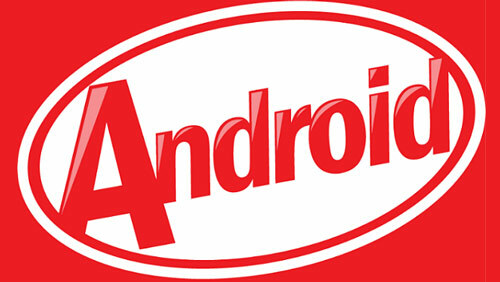 A few days ago, KTU65 version of Android 4.4.3 was spotted on the internet and a recognized developer said that Google is now testing the new KTU72B version for Android 4.4.3. The change in version numbers on these builds points towards the fact that these leaks might be real. There have been several other versions as well like KTU83 that was seen running on the Nexus 5 and KTU79 seen running on the Nexus 7. According to a forum, K in these builds represents the operating system which is Kitkat while T is for testing and R is for released and the final two digits represents the date on which the build was created. These were the listed down fixes that were outlined in the latest leaked information. These are the possible fixes to be seen on the new Android 4.4.3 update once Google starts sending it via OTA updates but still it’s too early to consider them as there will be a lot of changes made to the final build that will be released. Google is working on an update to fix these issues as soon as possible but also advices users who are using phones other than Nexus to consult their manufacturer for the update as the mm-qcamera-daemon issue has also been seen on Note 3.